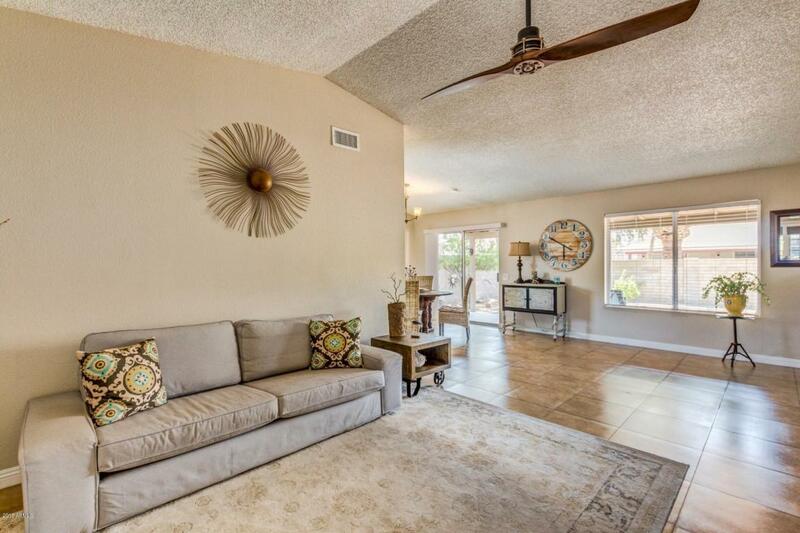 Welcome to your new house in Phoenix with NO HOA! 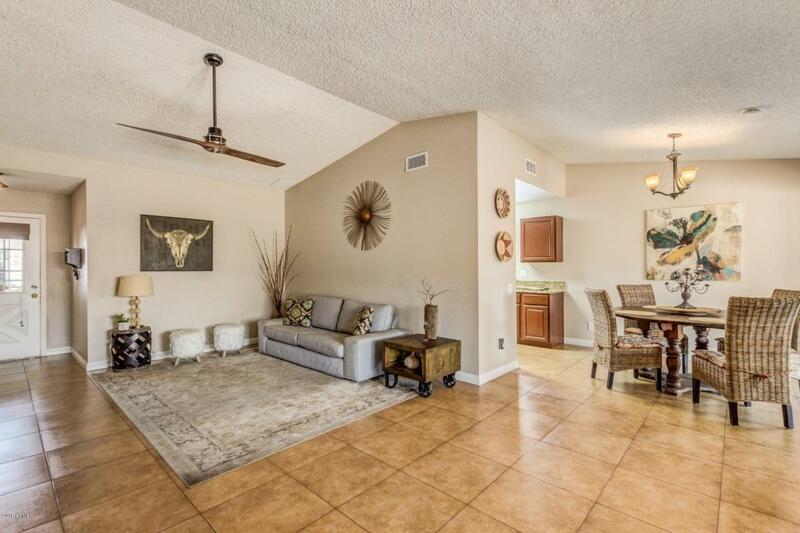 When you enter through the front door you will notice the vaulted ceilings and tile flooring in the main living areas. 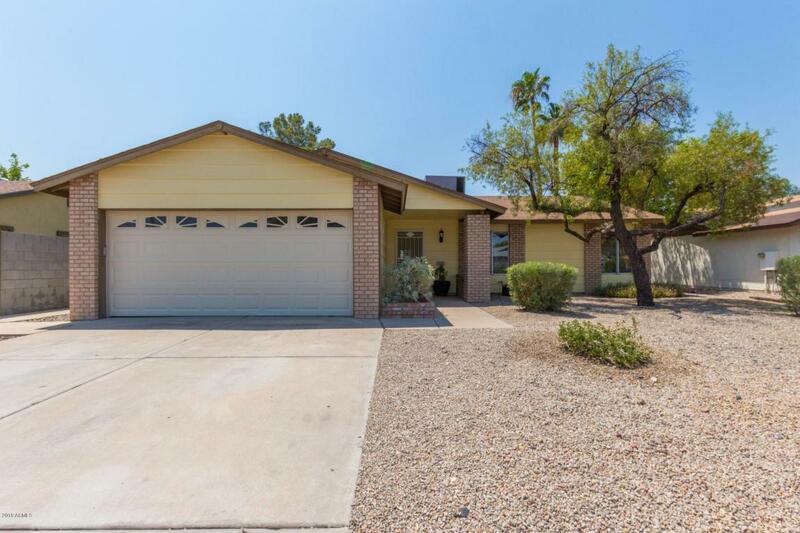 Kitchen and baths include granite counters while the bedrooms have plush carpeting, ceiling fans, and large picture windows that bring in the natural lighting! The master retreat has a separate exit to the backyard patio, and an en-suite that includes a dual sink vanity, and a walk-in shower! Bring your imagination to life in the backyard, and create a resort style master piece! 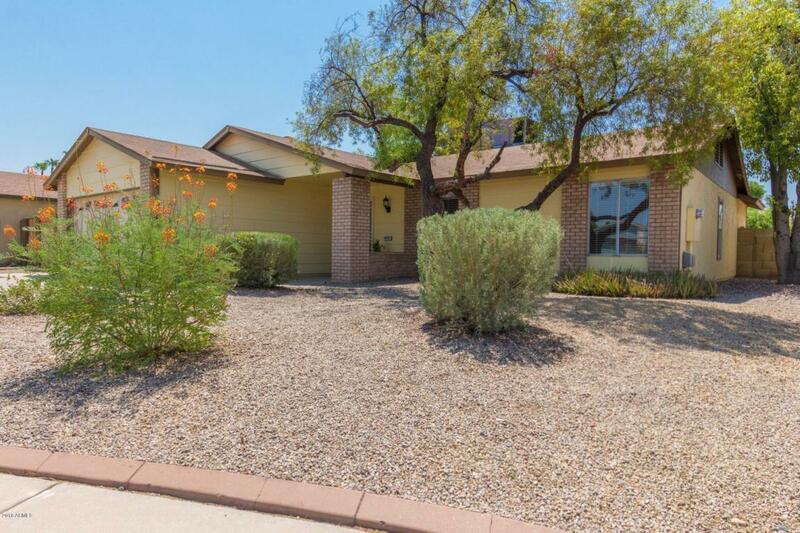 This house will not last long on the market! Come and see it today!